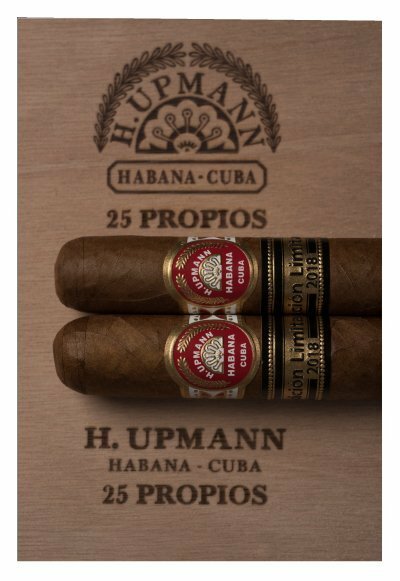 Together with the Romeo y Julieta Tacos and the Bolivar Soberanos, the H.Upmann Propios were announced to be the third and last Limited Edition for 2018. 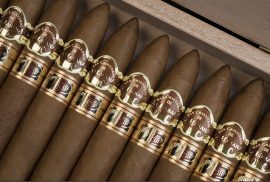 The H. Upmann Propios is a medium gauge cigar (46) and 120mm long. 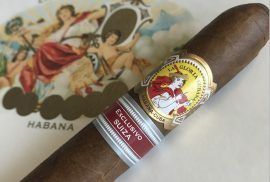 Habanos S.A. said that, based on the Cigar Aficionados feedback, they decided to produce medium gauge cigars, contrary to latest releases that were thickest. Its factory size is Mareva Gruesa. 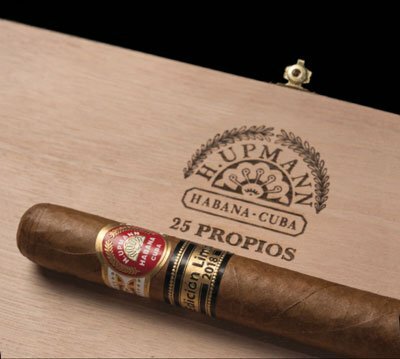 The H.Upmann Propios will come in boxes of 25 cigars. 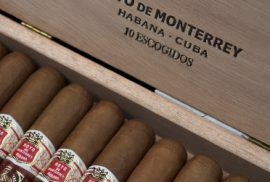 Montefortuna cigars offers a selection of H. Upmann cigars, including one of the best sellers of this year, the H. Upmann Connoisseur B. If you are interested in the H. Upmann Propios 2018 Limited Edition, send us an email to [email protected] to make your reservations. 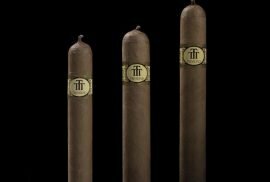 Montefortuna will offer these cigars before the end of 2018.